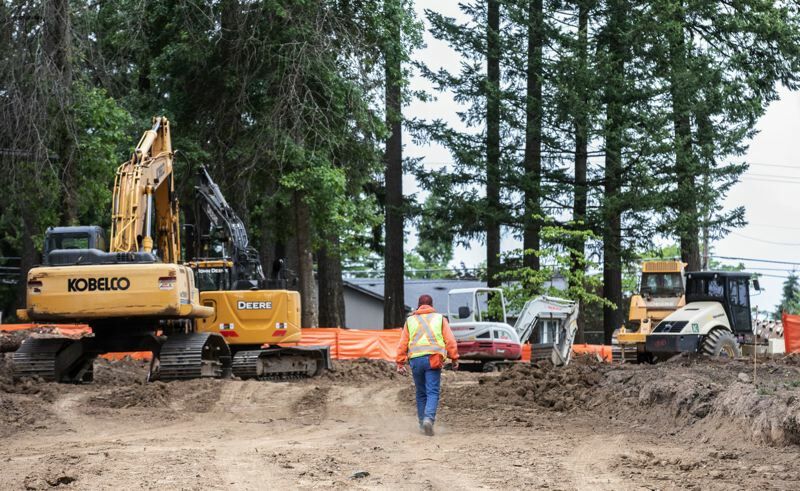 Oregon's economy steamed ahead in August, producing a modest 900 jobs, as the unemployment rate dropped to 3.8 percent, the lowest it's been in at least 42 years. In July, the unemployment rate was 3.9 percent. Oregon economic officials said Tuesday that a tight job market caused the number of unemployed people to fall during the past few months to about 80,500, down from 88,000 in August 2017. Officials said employers "snapped up" people entering the labor force in August. Oregon's slight employment growth in August followed a gain of 3,400 jobs in July. Once again, job gains were concentrated in construction (up 800 jobs) and trade (up 800 jobs in wholesale and 700 jobs in retail). Those gains were offset by losses in leisure and hospitality (down 1,100 jobs) and government (down 600), officials said.